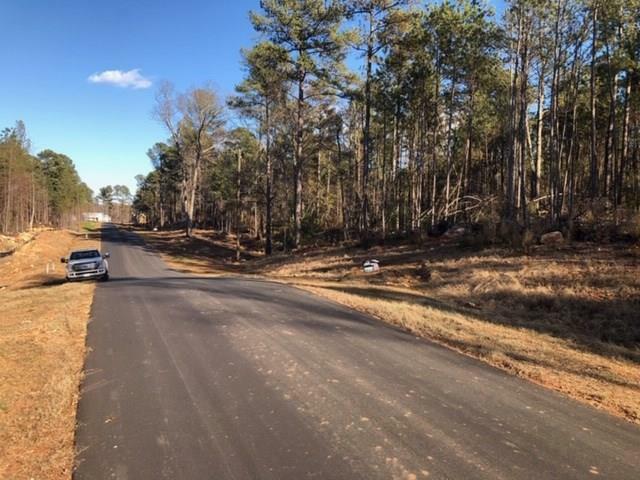 Brand New County Maintained Road featuring only 8 Large Estate Lots! 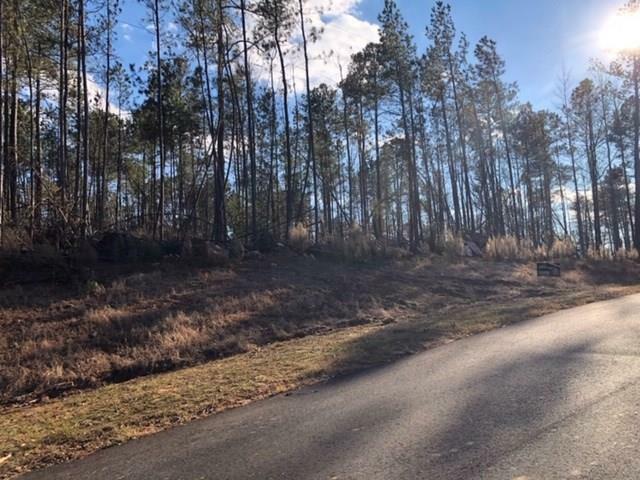 This amazing 5 acre lot has large, old beautiful hardwoods and pines. Property is primarily level. Located in sought after school district of Youth Elementary, Youth Middle and Walnut Grove High. 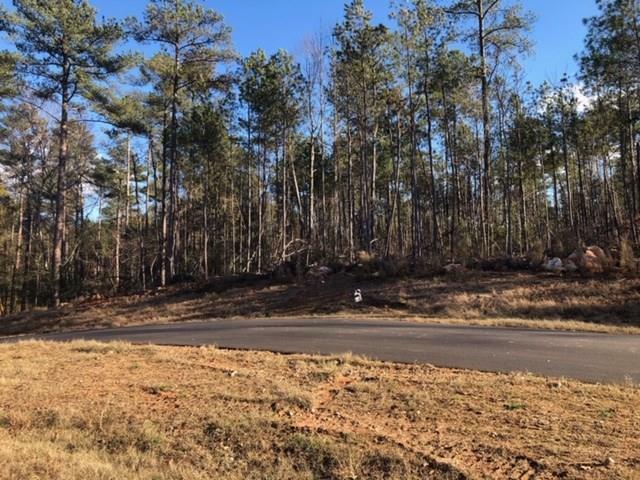 This lot has endless possibilities to build your dream home! Build to Suit also available.